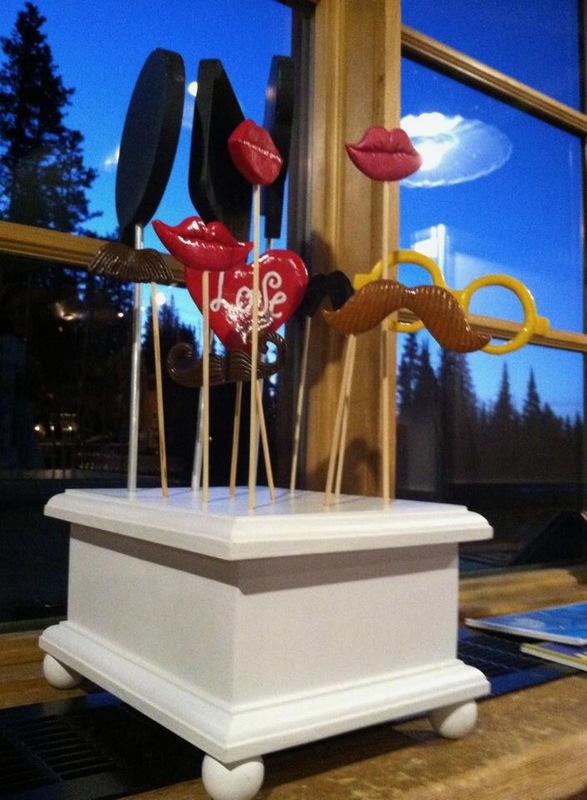 Our open air style Photobooth allows multiple guests to enjoy unlimited picture sessions Photobooth Services include an attendant, props, and backdrops which can all be customized to however you like. This is a great option to add additional fun for the cocktail hour or for the first part of the wedding. 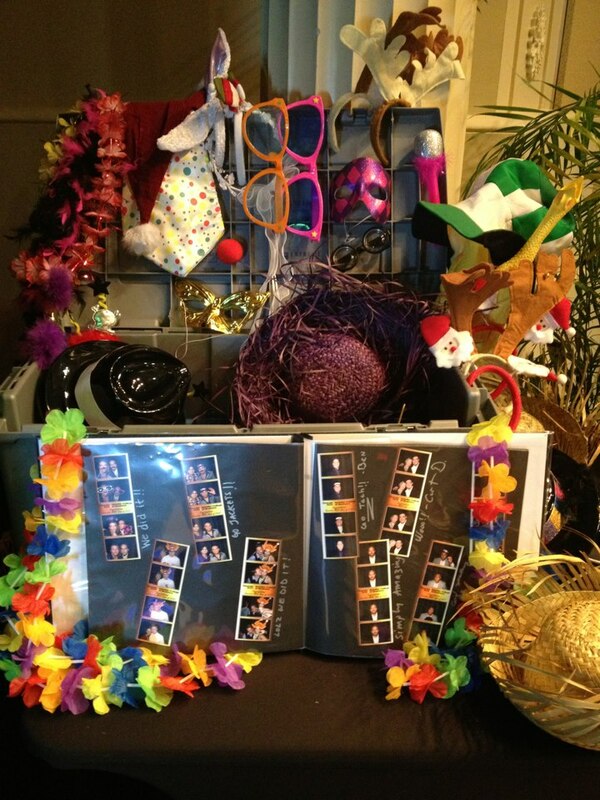 All Photobooth services include photo quality printouts and additional copies for guests. 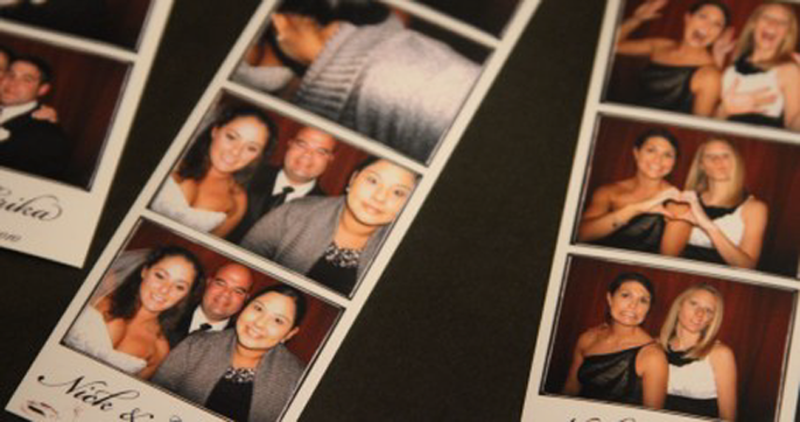 In adddition, at the end of your wedding, you will have access to all the photos from our digital download site.